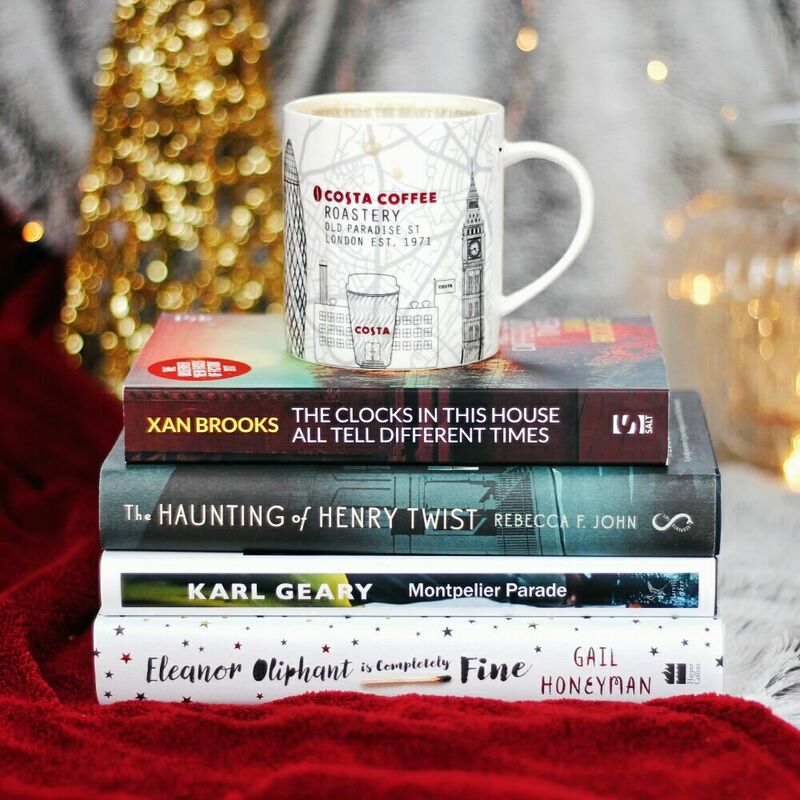 This winter I've been working with Costa Coffee to review the First Novel shortlist of the Costa Book Awards. 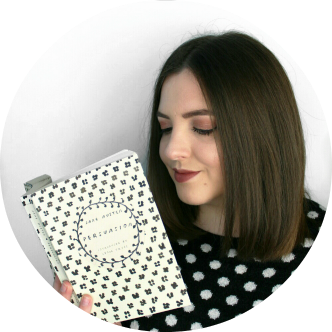 I spent a lovely month reading all four books on the shortlist and today I'm giving you my mini reviews plus a sneaky little prediction of the winner. I've had a wonderful time reading these books so thank you to the lovely Costa PR team for this opportunity! Stay tuned to the end for an exciting giveaway featuring these books! 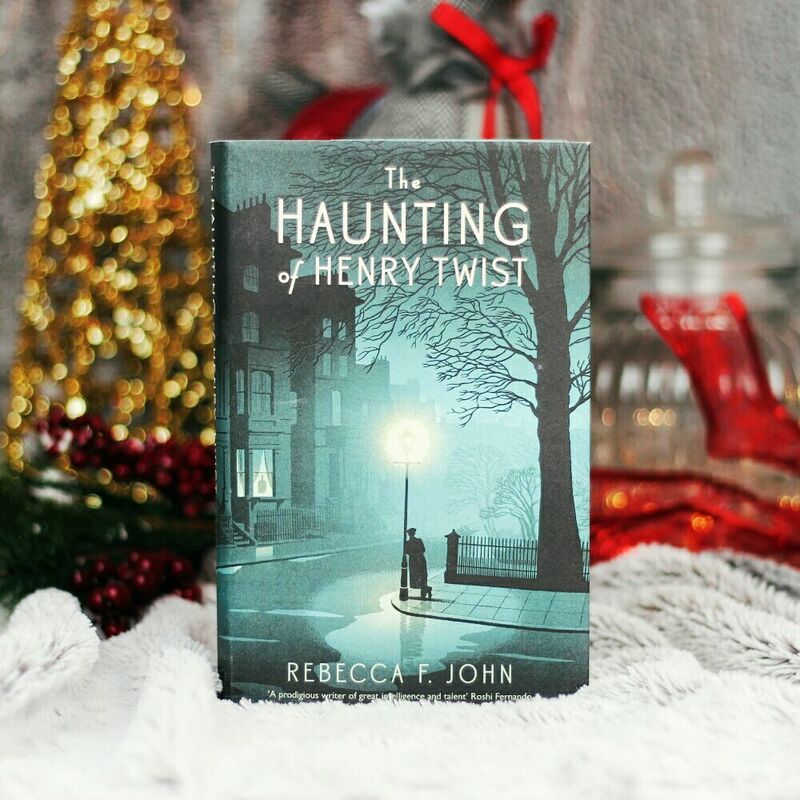 Firstly, we have The Haunting of Henry Twist which starts with a death and from there unfurls a quite slow-paced but interesting and intimate look at grief, need and longing against the beautiful backdrop of 1920s London. Henry Twist's wife Ruby is nine months pregnant when she is killed after being knocked down by a bus, leaving Henry a single father in a world that doesn't take too kindly to them. Henry then meets a mysterious man who claims he has no memories except for his name, Jack Turner, and the fact that he wants to befriend Henry Twist. Interwoven amongst this are Henry and Ruby's friends and the relationships between them all. I thought that the examination of the relationships between this group of people was done excellently. The narrative voice switched seamlessly between the different characters without ever being confusing and each of their psyches was laid bare on the page in the most beautiful way. Rebecca F. John's representation of loss felt very raw and real and not tragically glamorous like it's sometimes made out to be. Although I sometimes struggle with slower-paced plots, I actually really enjoyed the pacing in this one - I think because it made room for some beautiful writing. It was a real pleasure to read. Next up, I picked up Eleanor Oliphant because I had a feeling that I'd whizz through it, and I was right. The combination of the short chapters and the writing made it compulsively readable and I found that I couldn't put it down. It's written from the perspective of Eleanor, who goes to work and comes home, eats a margherita pizza every Friday and drinks two bottles of vodka to get herself through the weekend. She is completely fine, apart from the fact that she is very alone. This novel follows her as an encounter with a work colleague and a good deed lead her into a variety of situations that she isn't used to encountering. Throughout the book there are hints of some childhood trauma and an unhappy past that Eleanor doesn't like to talk about and this is dealt with very gently and cleverly. Eleanor is a quirky character and at first I was a little worried in case the reader was supposed to just laugh at her, but she actually turned out to be very endearing and funny. Eleanor's perspective was so unique and her way of seeing the world was so different to my own in a way that made me feel like I was discovering the most common human experiences for the first time. 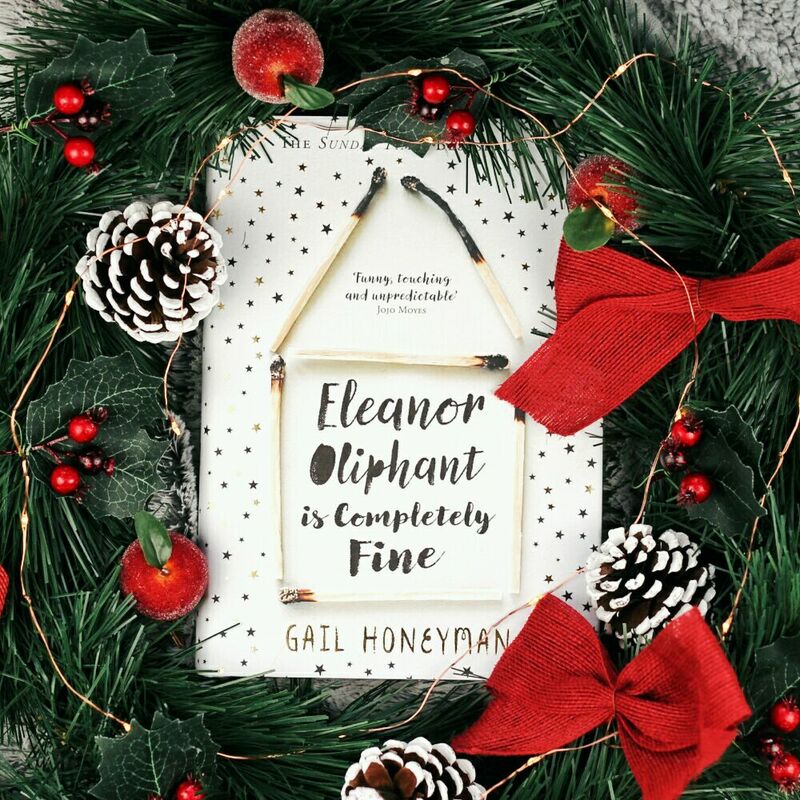 Eleanor Oliphant is a heartwarming read with a light current of sadness and quite intense emotion running throughout. 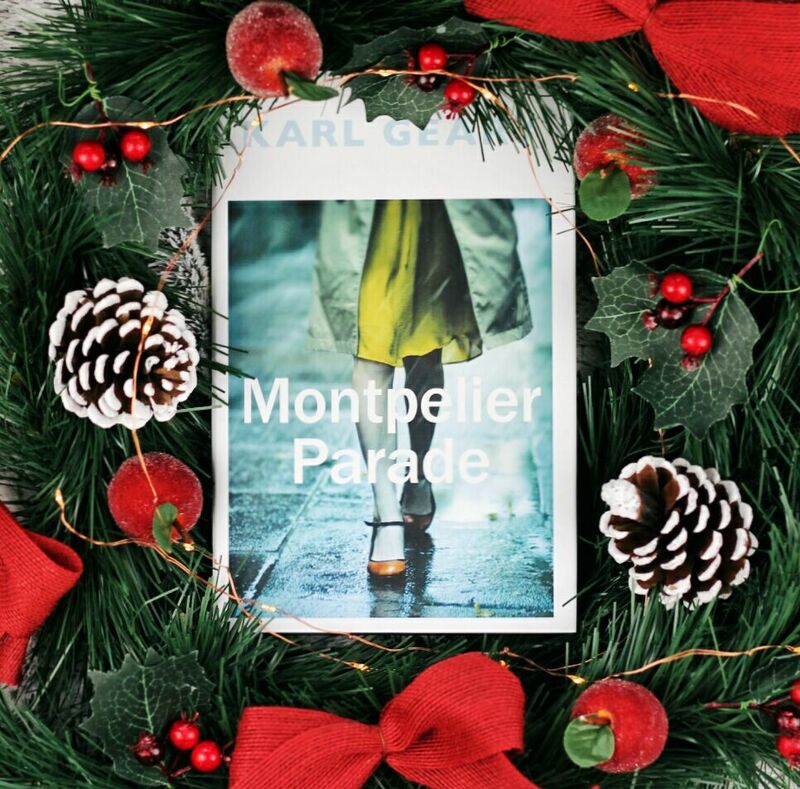 Montpelier Parade is the story of Sonny, a 16-year-old living on the fringes of Dublin society. He works part-time in a butcher's shop, drinks alone in the woods when he can afford to and punches walls to let out the 'howl of feeling' inside him. When he meets Vera, an older woman, his life is turned upside down. Unfortunately, this wasn't my favourite of the list - but it featured some excellent writing nonetheless. Throughout Montpelier Parade, raw emotion bubbles just under the surface, only expressed in short bursts of violence and passion or surreptitious acts. 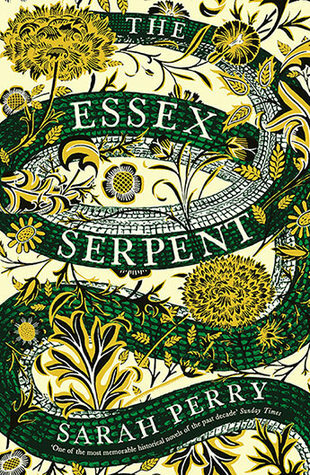 Geary's eye for detail is extraordinary, and these lurid minutiae leave the reader feeling brilliantly uncomfortable. I think the reason why I couldn't truly enjoy this novel was because I wasn't ever quite sure what Geary's message was. For me it was mostly a cyclical refrain on loneliness but I think more could have been done with the themes the novel touched on; class, gender etc. There were certain characters whose motivations I didn't fully understand and on the whole it felt a little lacking. 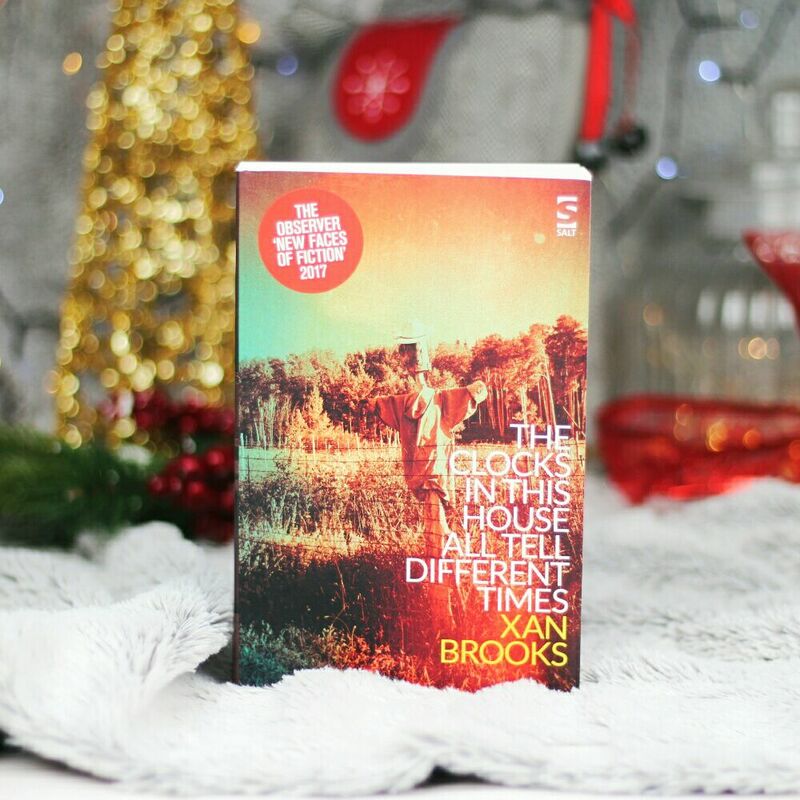 The final First Novel, The Clocks in This House All Tell Different Times seems to continue the theme of difference and 'otherness' that runs throughout the shortlist. Lucy Marsh, a young orphan, is whisked away every week to see the 'funny men' in the woods. All ex-servicemen, they are named after the characters in The Wizard of Oz, and each are nicknamed so based on the injuries they suffered in the first world war. Clocks is a dark and twisted fairytale where the horrors of the war are manifested in a ravaged, exhausted landscape full of strange characters with dark histories and an even darker present. It's quite difficult for me to talk about this book without giving too much away because as the novel goes on, the plots and various characters interweave in clever and interesting ways - but you'll just have to read it to find out! Brooks' writing prevents this dark book from becoming too dismal, there is whimsy and humour sprinkled amongst the anguish, and I found Brooks' descriptions of the strange worlds that Lucy moves between to be incredibly captivating. The Clocks in This House All Tell Different Times explores the effects of trauma, both on individuals and those around them and the blurred lines between good and evil, a kind of moral greyness that was left in the wake of the first world war. So there we have it! I've read and reviewed the Costa Book Awards First Novel shortlist and now it's time to pick my own personal winner. It's hard to say with book awards whether it should go to the most enjoyable or the most technically accomplished book, because they're not always the same. But the Costa Book Awards have always been about the books the general public will enjoy the most so for me it's got to be Eleanor Oliphant is Completely Fine. it's the one I'm still thinking about the most, I think it appeals to the widest audience and I think it's in with a shot of not only winning the First Novel category but winning the whole thing. But we'll have to see! The shortlist winners are announced on the 2nd of January and the overall winner will be announced at the awards on the 30th of January.